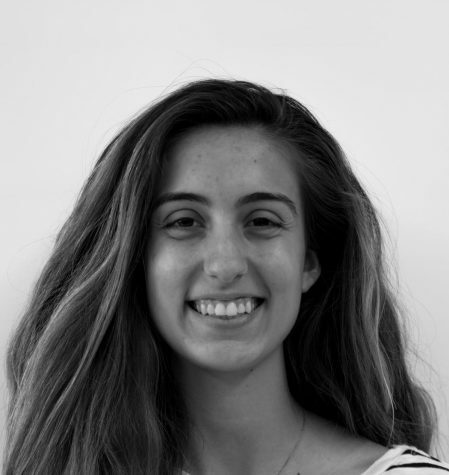 Alex Sumas is the Editor-In-Chief of Hi’s Eye’s arts edition, Iris, and is thrilled that she has found a place that combines her love writing, art, and making a difference. Outside of the paper Alex plays ice hockey and field hockey, does costumes for the musical, is part of the Girls Learn International club and the Young Novelists Club, and volunteers with local Syrian refugees when she can. Alex’s goal this year is to work to make Hi’s Eye the best it’s ever been, and is more than excited to do so with her amazing fellow staff members.